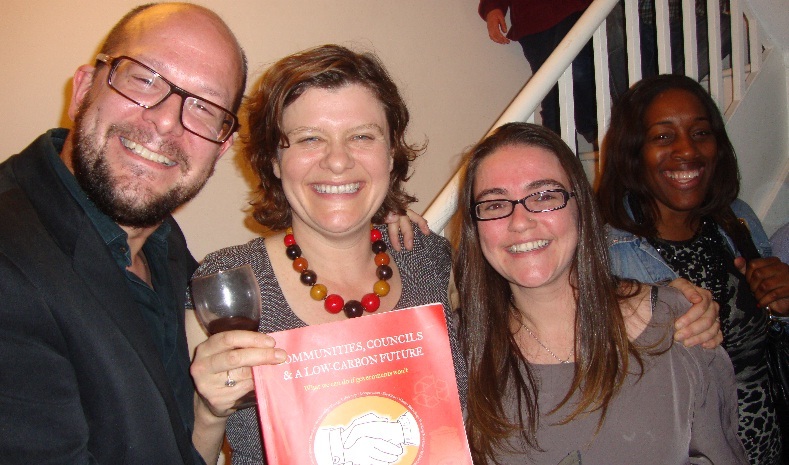 WAGS in the Camden Labour Party turned up for Sally Gimson’s end of campaign party last night with a special gift for the victor of the Highgate by-election? Flowers? No. Bubbly? No. A copy of Alexis Rowell’s book on getting local authorities to reduce carbon? Yup, that’ll be the one. The gift that keeps giving, Alexis, a couple of hundred votes of stopping Sally winning the poll, gave all Camden councillors a copy last year. Some recycling going on here? Alexis’s excellent book is truly the gift that gives on giving!